As the countdown to the 29th March continues, speculation on the consequences and outcome of a no deal Brexit have heightened. 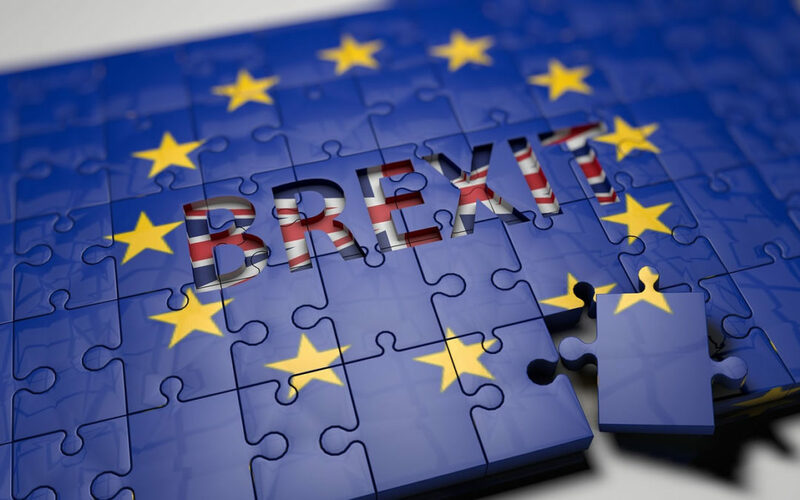 Although the UK is due to leave the EU in less than two months (of writing this post), many businesses are still unclear on the possible consequences a no deal Brexit will have on logistic and freight services. These consequences will not just affect goods leaving and arriving in the UK, but it is also a major concern for International exhibitions and shows taking place in the EU. 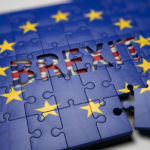 We have all heard that it has been widely predicted that congestion at ports will have a wide impact on the logistics and transportation industry but what should we expect for post no deal Brexit UK? We have been looking at all the possible scenarios and preparing for the worst-case situation. All goods between the UK and Europe will require customs clearance, just like goods currently transported outside the EU. This would mean that an active EORI will be needed for Customs Clearance. Currently you need an EORI number to trade goods with countries outside the EU, so it stands to reason that an EORI number will also be required to trade goods within the EU. It is free to apply for an EORI number and it usually takes 3 working days for you to receive it electronically. You will then need to give your EORI number to your courier or freight forwarder as they will need to use it when making customs declarations on your behalf. To apply the correct rates and duty and to keep your business compliant with HMRC, you will need to assign the correct Customs Commodity Codes. These are also known as trade tariff commodity codes. The following useful online tool will help you find your correct codes. Whilst the above is speculation, it is a very real scenario and preparing for this will save time and possible delays post Brexit. We have got together the following checklist which will help you prepare for your exhibitions and shows. To keep your cargo flowing we have been planning for a no deal scenario for a while. If you would like to speak to one of our expert advisors, click here. It may never come to this and things may continue the way they are. Our advice, don’t risk it! Prepare now and plan for success.